UPND vice President of Politics Dr. Canisius Banda is next to exist the party. This move has been orchestrated to divide the UPND during this trying time. Dr. Banda has been courted for the past 4 months but it seems now is the time for him to finally join the band wagon. 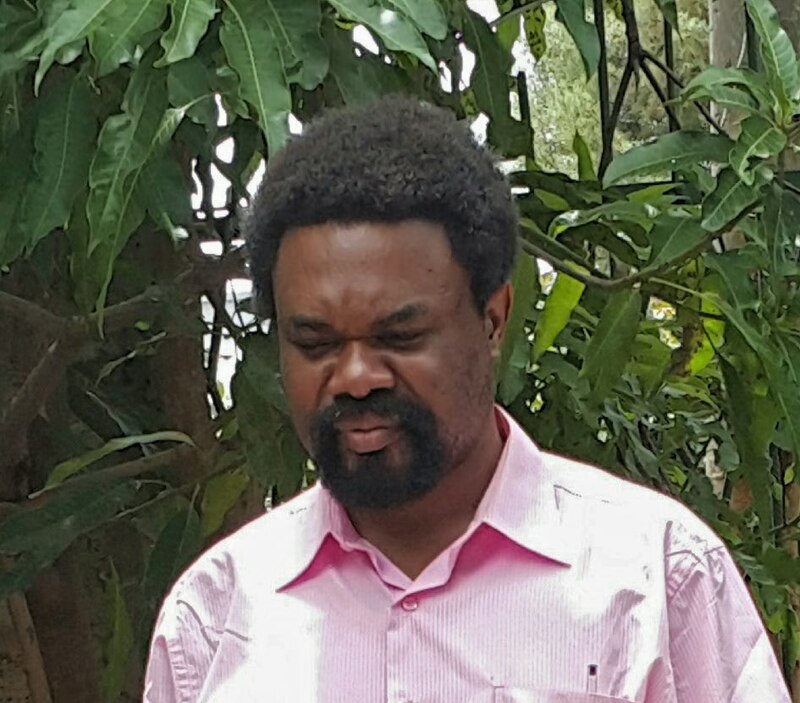 Dr. Canisius Banda is currently being accommodated at Cresta Golf view as he awaits for his defection payment. More information to follow soon. ‘This is an eye opener to the UPND leadership, HH and GBM you are currently surrounded by a bunch of hungry wolves,’ the source said.